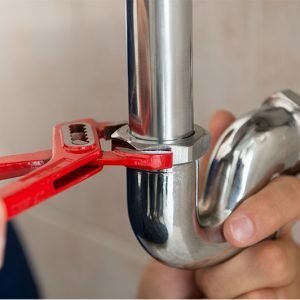 At Plumbing on Tap we are well aware of the poor reputation that has undermined our industry for many years. We have to confront the fact that the poor performance of many plumbers has become a matter of negative scrutiny in all sectors of the population. So we, of course, recognise that when faced with the need for a plumber or a heating engineer, making the right choice is far from easy. Maybe if you’re lucky you may find someone trustworthy and reliable. But who really wants to rely on luck? With this in mind, Plumbing on Tap has assembled an impressive team of plumbers and heating engineers. For anyone to join our network will require a high level of qualification and certification which will be maintained throughout their time with us. Plumbers who work with gas boilers are fully Gas Safe certified, similarly heating engineers will have appropriate qualifications appropriate to the type of heating systems they will be working with. And the bar, high on entry, is always being raised. When our customers offer direct feedback our management team will know about it at a very early stage. Just as they will be well aware of how you are feeding back through our Checkatrade page. Not forgetting our online community boards: you can post your feelings – positive or negative! – about your experience with your plumber or heating engineer. Plumbing on Tap’s management team know the business first-hand. We are experienced engineers, with complementary areas of expertise. This ensures that our network addresses all the significant aspects of the heating and plumbing industry. Our expertise includes the followings areas: Central Heating Systems, Boilers (Gas, System Boilers, Combination Boilers, High Efficiency Condensing Boilers), Bathrooms, Kitchen Appliances and this list is always expanding. We have a dedicated office and, with our rapid automotive service, we won’t keep you waiting. You’ll be directed to the department you require with no fuss. Our staff by has been trained to a high standard by heating engineers and plumbers. 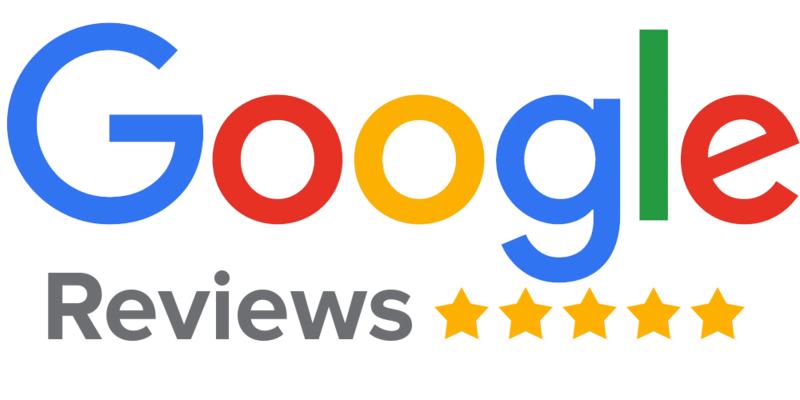 Not only will they have a good understanding of your needs, they will also find the most qualified and capable plumber or heating engineer available for you in a very short time. Even with non-emergency calls, a same day or next day visit is nearly always a practical option. With powerful database systems we at Plumbing on Tap are constantly improving our service to customers. Our state of the art software is always looking out for feedback and, should there be areas of weakness, we’ll find them! We know the value of teamwork and, because of it, we know how to get a job well done.